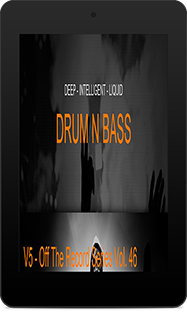 We are the sole providers of artwork, video & web design for DJ V5. He wanted his website to stand out, be unique and responsive on all modern devices such as smartphones, tablets etc. 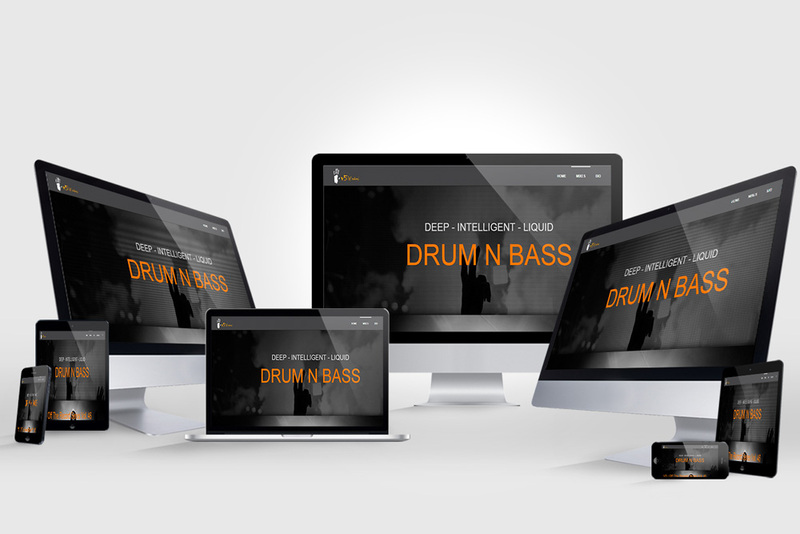 He also wanted a website designed to fit in with his style of music and DJing. Something that is clean, looks great, very little in the way of text with more focus on visual’s and music. The design of this website is code-based meaning that the whole structure of the website is built using the old fashioned HTML/ CSS way rather than using a new technology like WordPress. 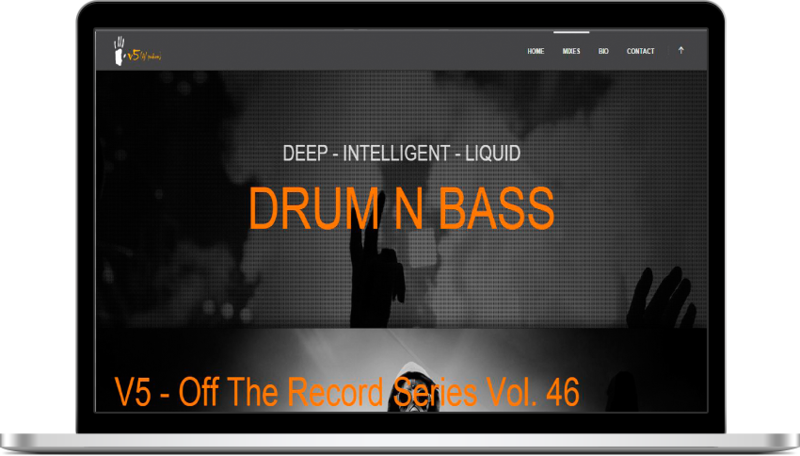 As DJ V5 is part of a generation who is very technology savvy, it was vital that the website fit on all modern devices. One of the main features to make sure had to be designed responsively was the audio player, that contains 2 – 3 hours of music, so that fans could listen on their mobile phones. Another feature that needed to be done was highlighting all of the previous DJ mixes each in their own section. Another section that had to be added was a video player, which is hidden until a video is clicked on, it then slides out at the top of the page when needed.